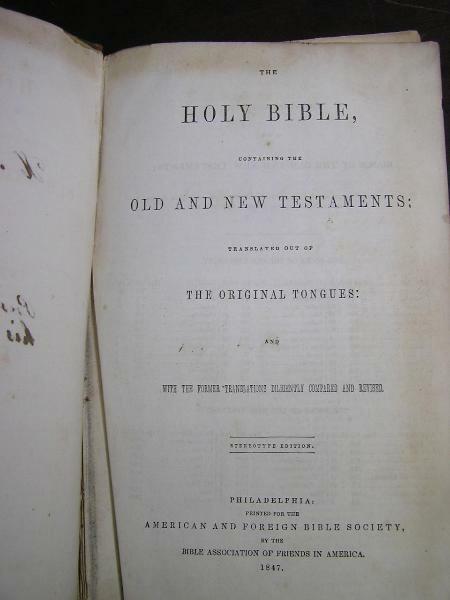 Holy Bible in English; American & Foreign Bible Society, Philadelphia, 1847. 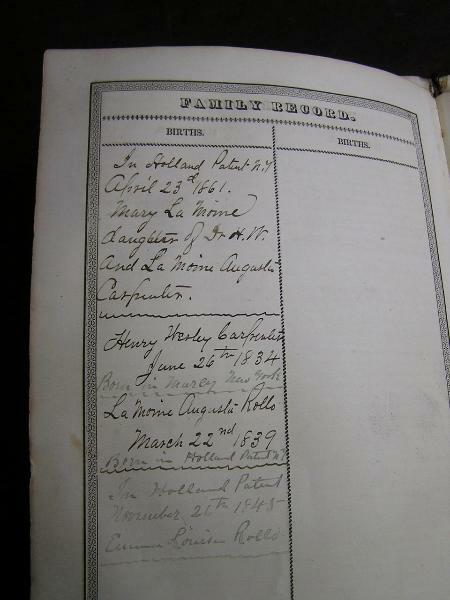 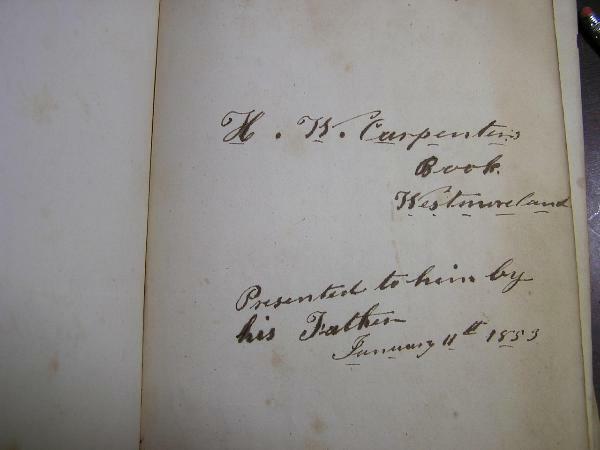 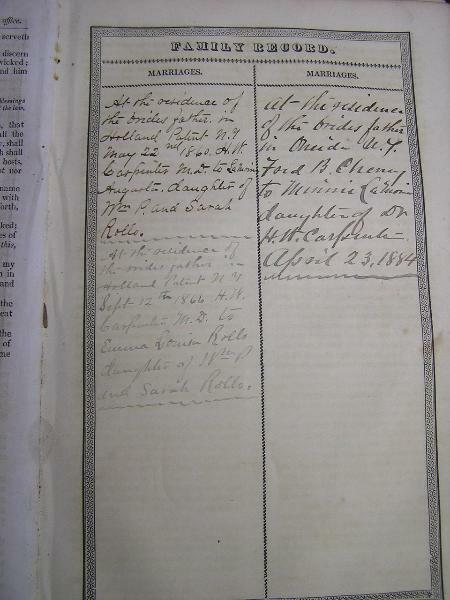 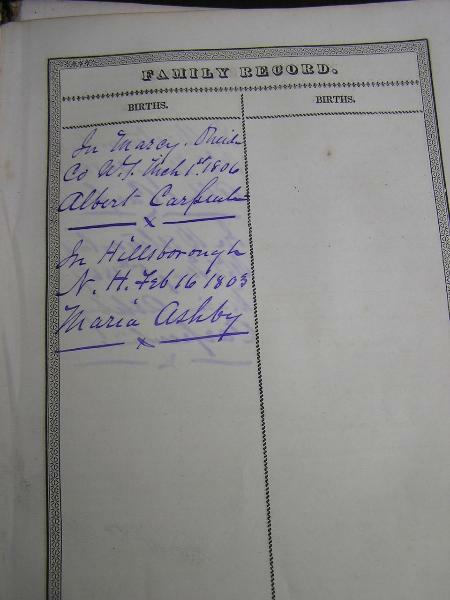 The Bible was sold at auction from Endicott, NY and present location is unknown. 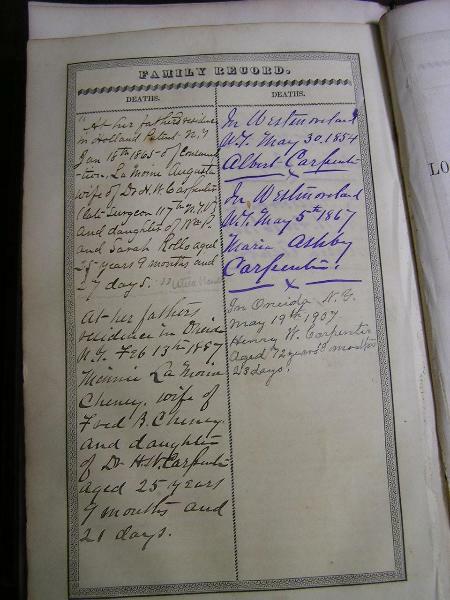 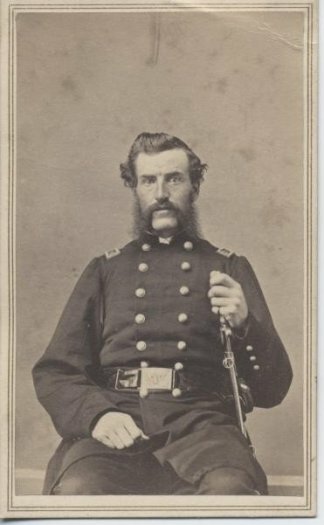 LETTER TRANSCRIPTION: Health of the 117th. 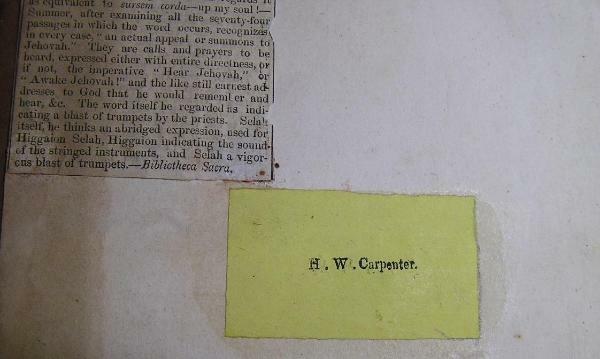 117th Regiment N. Y.
yours, H. W. CARPENTER, Surgeon, 117th N. Y. V.